Please join us for the Elementary Talent Show! It will be held on Wednesday, April 17th at 6:30 p.m. in the High School Auditorium. 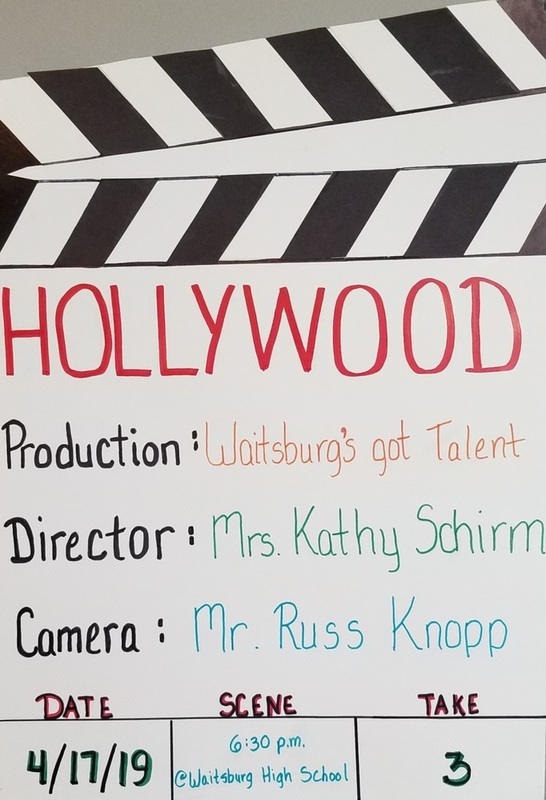 Copyright © Waitsburg School District 2019. All rights reserved.